The sea holds great fascination for people from all walks of life. There is a wide variety of activities you can enjoy doing around the sea. These range from fishing and surfing to snorkeling and swimming. Walking along the beach picking up seashells and sea life is also enjoyed by millions of people throughout the world. Collecting and preserving seashells is a fun activity to remind you of the sea and can be used for a wide variety or crafts and home décor as well. Very little equipment is needed for collecting shells; all you will need is a container or bag to keep your treasures and special finds in until you can clean and preserve the shells. 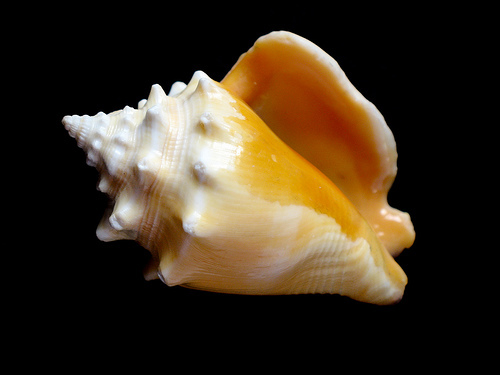 A seashell is simply the hard outer covering of sea animals. Sometimes the shell has been a discarded home and will be empty but once in a while you may have to remove the remains of the sea creature from the shell before use. It is better that you remove the remains using a small paring knife or toothpick to prevent decay and odours. You can also place your shells in a container of ants to let the insects clean out the shells for you! 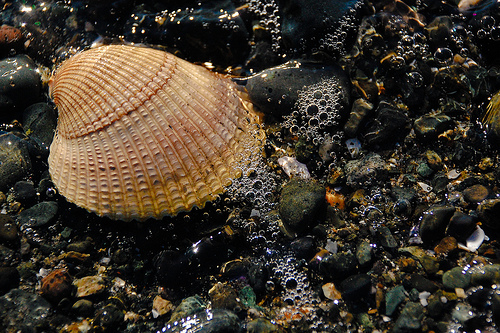 Use a cotton cloth and a mild solution of hydrochloric acid to clean and preserve your shells. Rinse them well and rub them with a soft cloth. Shells can be very fragile so you will need to be careful when working with them. Once your shells are clean and dry, you can find many creative crafting ideas to display and enjoy them. Sharp pencil or paper punch. 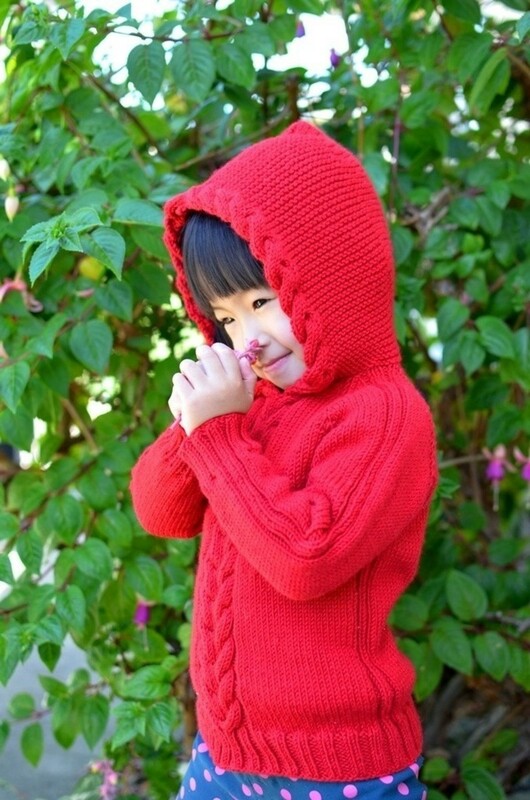 Glue each shell to the end of a short piece of yarn. Use liquid white glue. Punch eight holes equally spaced on the top of a plastic coffee-can lid. Use a sharp pencil or a paper punch. Hold the lid with the rim facing up. Push the eight pieces of yarn through the eight holes of the underside of the lid. Tie the end of each piece of yarn in a large knot. Make the knot bigger than the hole so the yarn will not slip through. Punch two more holes on opposite edges of the lid. Push one end of a large piece of yarn from the top of the lid through one hole. It should come out on the underside of the chime. Push the other end of the yarn through the other hole and knot it. Hang the chime on the branch of a tree or in your window. 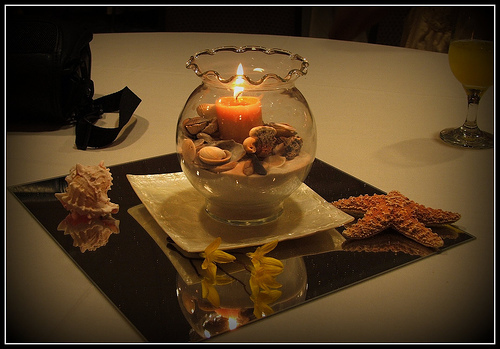 Seashells can add a unique touch to a picture or mirror frame. The finished product will allow you to keep a part of the ocean in your home. Clean and dry the shells carefully. Select a wall mirror or picture frame with a flat surface. Sort through your shells and lay them on the frame in different arrangements to see what you like best. 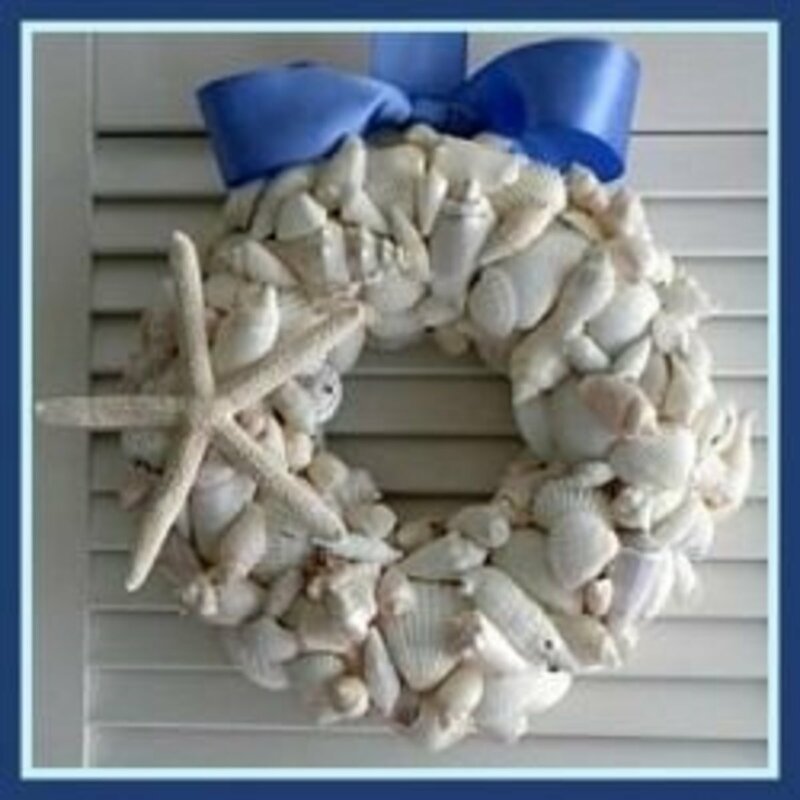 Consider decorating a frame with shells of one type or mix and match many kinds. Space the shells if you would like to see the colour of the frame in the background. Arrange them tightly together if you do not wish to see the frame. Try to place the flattest part of your shell against the frame so it will attach easily. Pick up the shells one by one and spread glue on them using a glue gun or a tacky craft glue. Press the shell against the frame and hold it for a second before moving to the next shell. Allow the glue to dry completely before standing the frame up or hanging it on the wall. These candles are excellent to accessorize your house and make fun gifts. Place your shell on the waxed paper. Melt the wax and carefully pour the melted wax into the shell, filling it to the rim. You can use glitter, stickers, beads, pearls, etc. to decorate it. 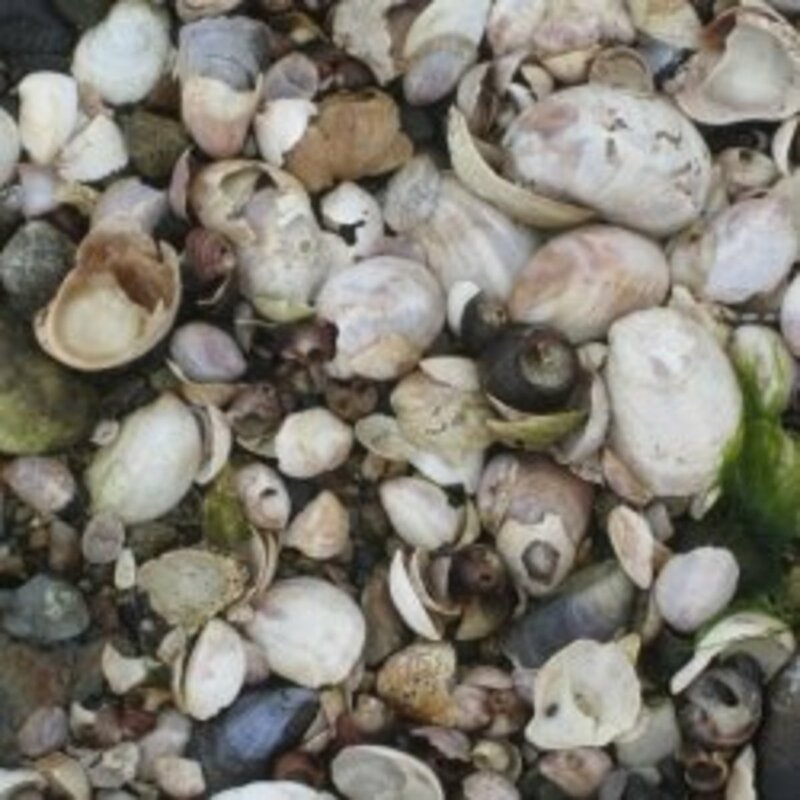 Collect shells with holes in them, or drill a hole in each shell. 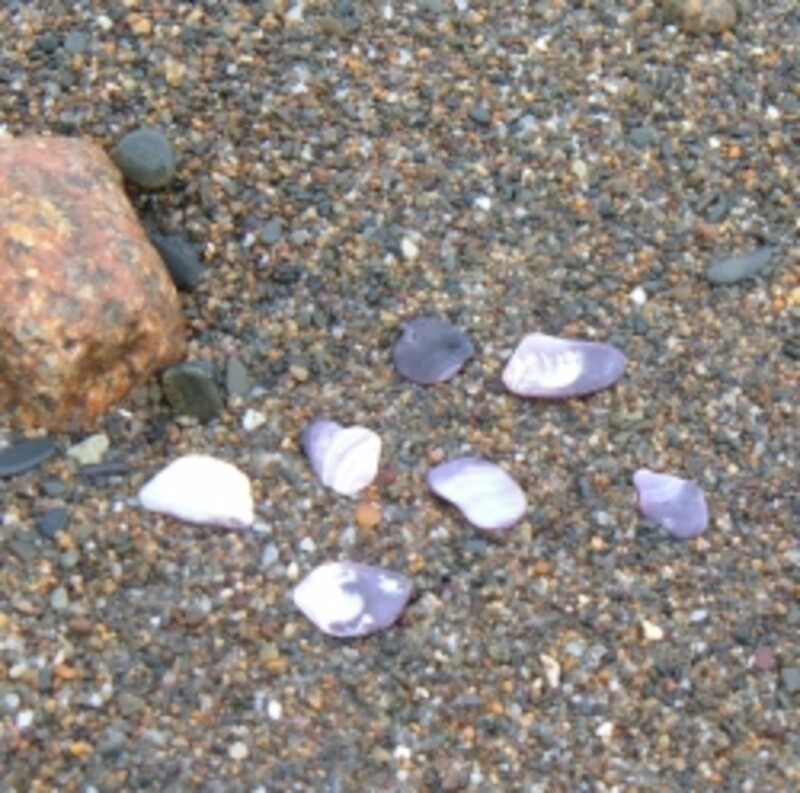 Jewellery can be made out of your shells by filing off rough edges with fine emery board or sandpaper. 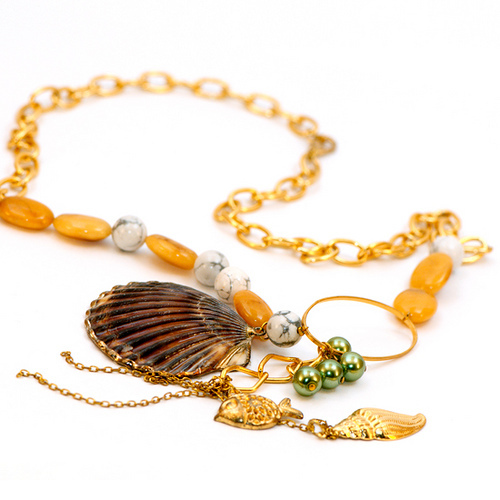 Use a small electric drill to make small holes in your shells (if shells don't have holes in them) to bead into a necklace or bracelet. They also make fun cameos, rings and even buttons. Buy some of those crafty googly eyes at an arts supply store. Use glue to attach the eyes, perhaps some yarn for hair or a smile, and whatever else strikes your fancy, to your shell. Get goofy! Simply put your shells in a basket, or two similar baskets of different sizes. Set these on a table or bathroom counter. Use elegant glass containers or simple jars to call attention to your shell collection. 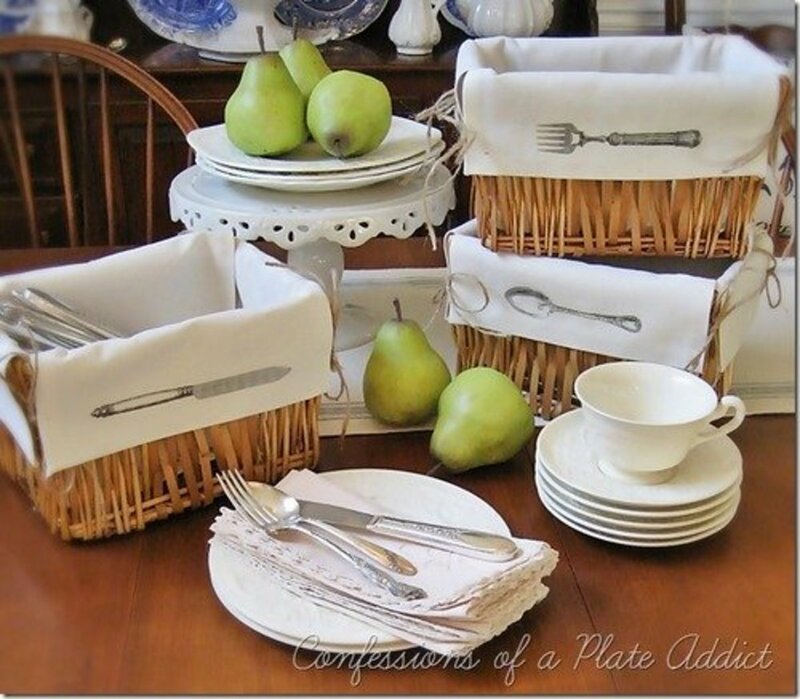 Add ribbons or group with candles for a more formal display. Add a tropical flare to your aquarium by placing shells prominently on the bottom of your aquarium. Fill a hollow glass lamp with your shells. These lamps are available at craft and some furniture stores. Use tile cement or white glue to affix sand and shells to a clay pot. Decorate your garden or poolside edge with seashells. Fill a large glass container of your choice (can be a bowl) with Spanish moss, pine cones, sea oats and shells for a casual, yet elegant look. Arrange large shells in a group, varying sizes, textures and colours or arrange various heights of candles in a shallow container and fill blank spaces with shells. Use a hot glue gun to attach a safety pin to the back, and your shell becomes a pin. Experiment with adding a little ribbon, too, and you've got a great homemade gift! Summing up, shells can decorate a drawing room, make amazing home-made gifts or large shells make beautiful paper weights. A net on the wall with seashells stuck throughout the net looks beautiful. The ideas for displaying your shells are endless and could even be as simple as collecting unusual varieties to make a shelf display or arranging your shells on a silver platter to reflect their beauty. How To Make Plaster Of Paris Wall Hangings? i make a heart of shells or a circle. using gardening wire. drill shells allsorts, & thread on wire & then shape. the wire at the end of my creation i knot string onto & then knot again to make a tie & it can be hung up then. great for gifts for friends, my friends love them. good luck. A great collection of ideas! I've seen a painting of a sea bird by one of my friends, which had a frame of sea shells - it was breathtaking. It's one of those things that I'd do! Thanks for the hub voted up and useful! Be careful about placing seashells on the bottom of a fresh water fish aquarium. They can release too much salt and/or calcium, causing your fish to sicken and die. oh my god u r awesome! i loved the ideas and they are too cute! thanks soooooooooooo much! this is so cool i had to tell my cousins uncle's brothers sisters roomate. I mentioned it that you can use a small electric drill. But the bit should have a small diameter. You can ask any person who does pearl or coral works, they are experts in this stuff so you can choose the right drill by asking them. thanks for the grate ideas you have, and i like to do a question, what kind of bit do i use to open a hole in a shells with out crak them ? 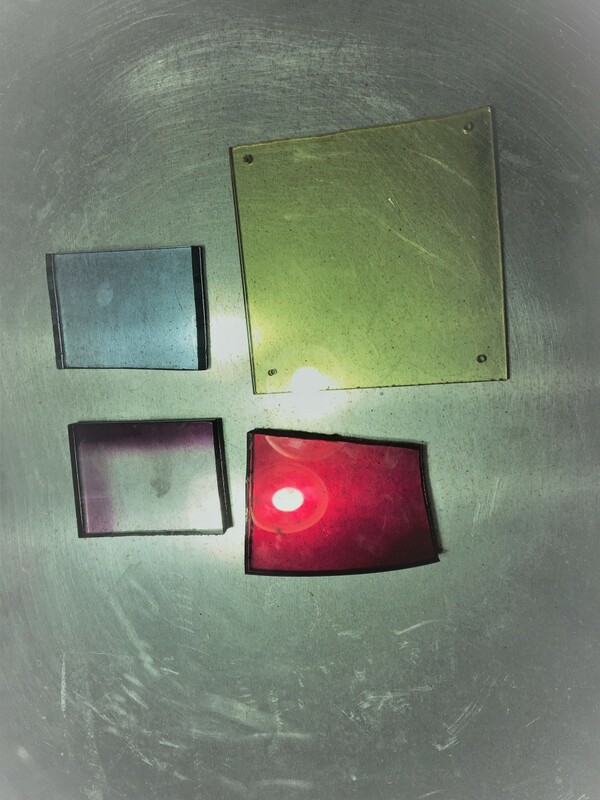 and what tool too, or give me ans easy way to do.